I don’t know about you, but when I first came across the term ‘fat bomb’ it sounded like something to avoid, like the Triple Bypass Burger at the Heart Attack Grill. However, I now know they are an essential part of being successful with the ketogenic diet. These oddly-named snacks are little mouthfuls of deliciousness that also happen to help you get your required fat intake for the day. If you are following the keto diet, you will know that you need 65-75% of your calories to come from fat. This is sometimes difficult to accomplish. 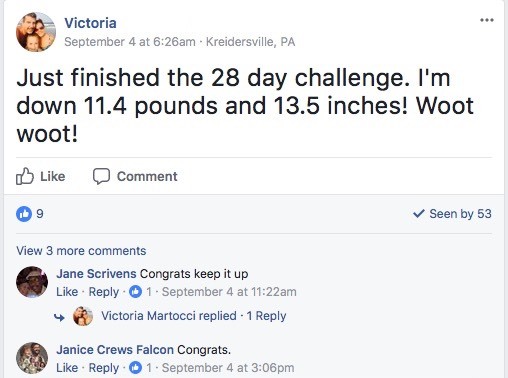 And this is where fat bombs can help. Fat bombs are generally around 90% fat, so they are an easy way to meet your fat ‘quota’ for the day without eating huge volumes of food. They also provide additional health benefits. As fat bombs are high in fat and low in protein, they will help you burn more fat for fuel, and also stay in ketosis. 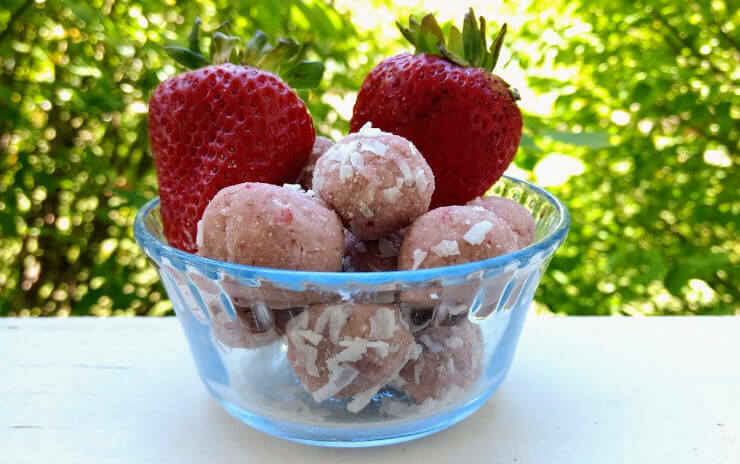 Fat bombs are most often sweet, but there are also many delicious savory options for you to try. 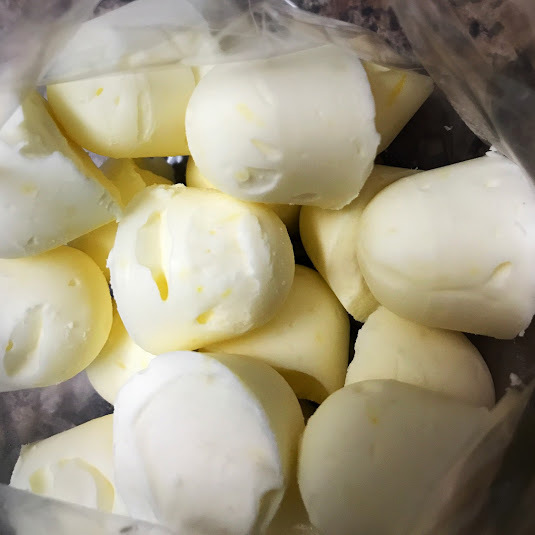 These fat bombs can be eaten as an evening treat, for a pre- or –post workout snack, or even as a fun party appetizer! I adore baked cheesecake, but despite the use of a keto staple – cream cheese – all the sugar and the biscuit base means it is nowhere close to being keto. 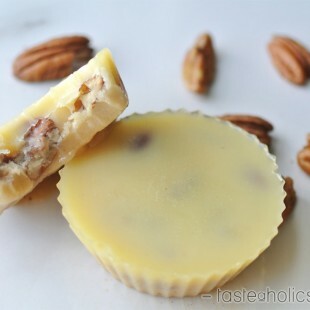 These no-bake lemon cheesecake fat bombs are a great alternative for when the craving hits. And they are so simple to make. You can even shake things up a little by using lime or orange zest instead of lemon. Or add a bit of texture by including dark chocolate chips, shredded coconut, or chopped nuts. There are so many different ways to make this – you could try something new each time! If you’re short on time – or the pantry is looking a little bare – you can still whip up a delicious fat-filled and chocolaty treat. These Craving Buster Fat Bombs require only three ingredients to put them together. You just need coconut oil, cacao powder, and almond butter and you are ready to go. While these fall under the ‘sweet’ category because of the nut butter, they have no added sweetener. This means that while they have a chocolate-y flavor, they aren’t exactly sweet. Living Well Mom also provides a sneaky shortcut for when you need a snack in a hurry – simply stir the ingredients together in a small bowl and eat with a spoon. Coffee and chocolate are the perfect combination. Separately, they are two of my favorite things (and I know I am not alone with that), but together, they are even better! These sumptuous fat bombs require very little equipment, and come together in under 15 minutes (including dipping them in dark chocolate)! Keep these in a freezer to keep their shape. 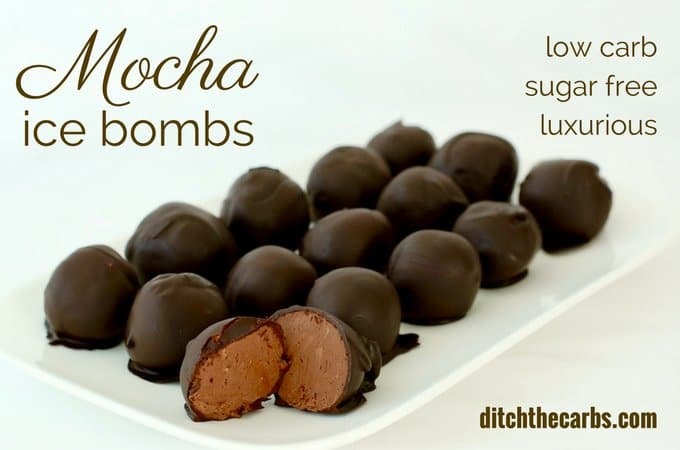 And for a little adult treat – add in a dash of brandy to the Mocha Ice Bombs. 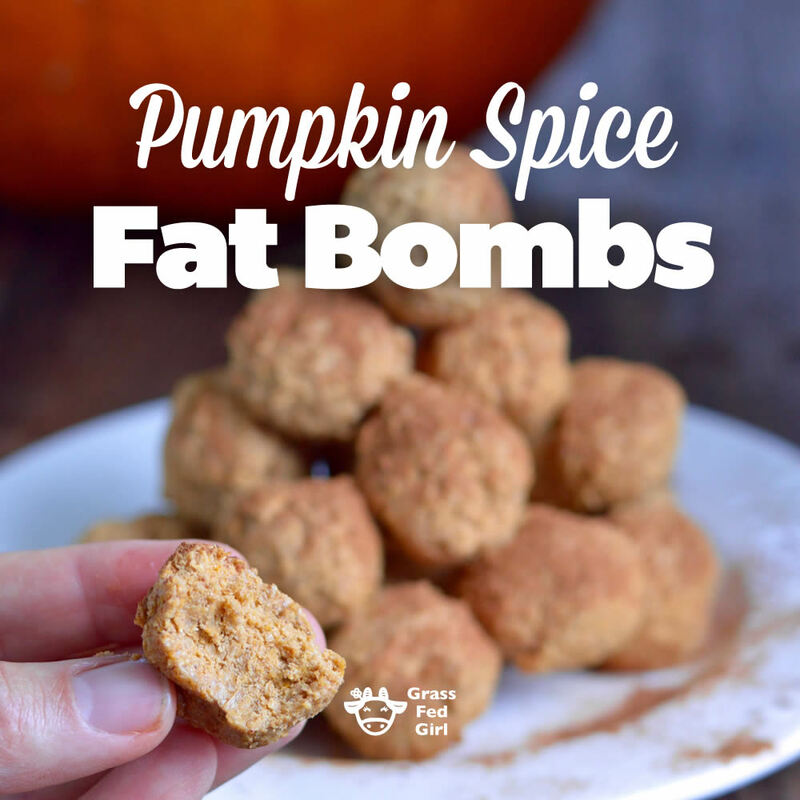 Pumpkin spice isn’t just for fall! 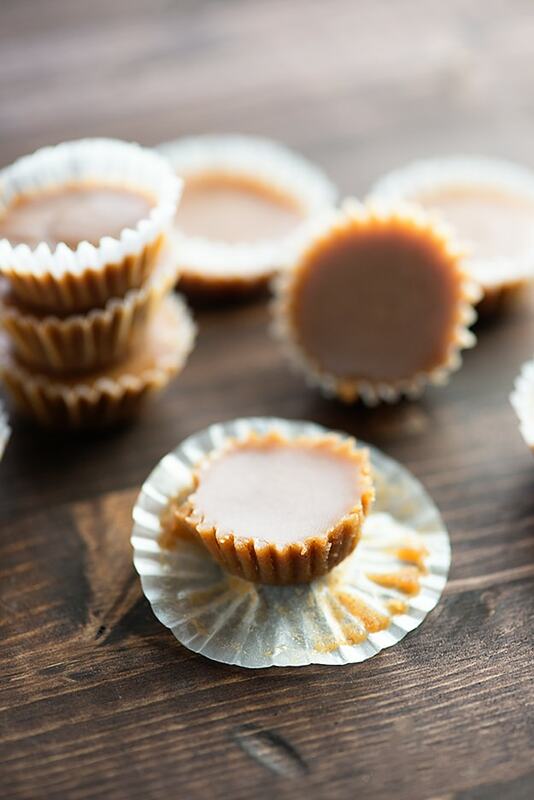 These Pumpkin Spice Keto Fat Bombs are good for any time of the year, and filled with goodness. The coconut oil provides healthy fats, and flax seeds have cancer-protective lignans and fibre. Cinnamon helps with cravings (and is also a natural blood sugar modulator), and the sea salt help with a healthy mineral balance and electrolytes. And the start ingredient also plays a role. Pumpkin has vitamin C which helps slow down the aging process. Dark chocolate that is keto-friendly is easy to find. But white chocolate is more difficult to find. This recipes mixes cocoa butter with a little erythritol, which has a wonderful white chocolate taste. Pecans are then added to the mixture to make these White Chocolate Butter Pecan Fat Bombs. An intriguing combination! Cookie dough = life. Need I say more? Especially when I’m having a bad day. 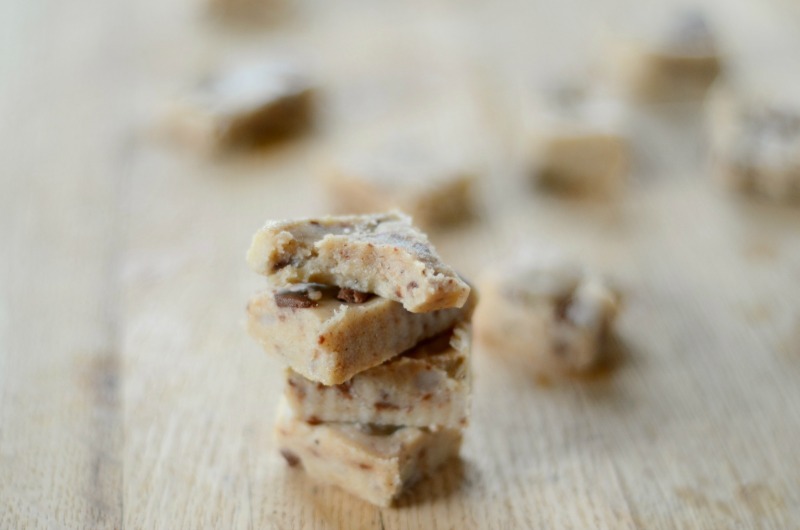 And these Cookie Dough Fat Bombs are super simple, so you can whip them quickly when you are in a funk. This recipes gets its maple flavouring from maple-flavoured sugar-free pancake syrup, rather than actual maple syrup. These fudgy little bites come in at only 1.5g each, and can be stored at room temperature (unlike most fat bombs which need to be stored in the freezer). 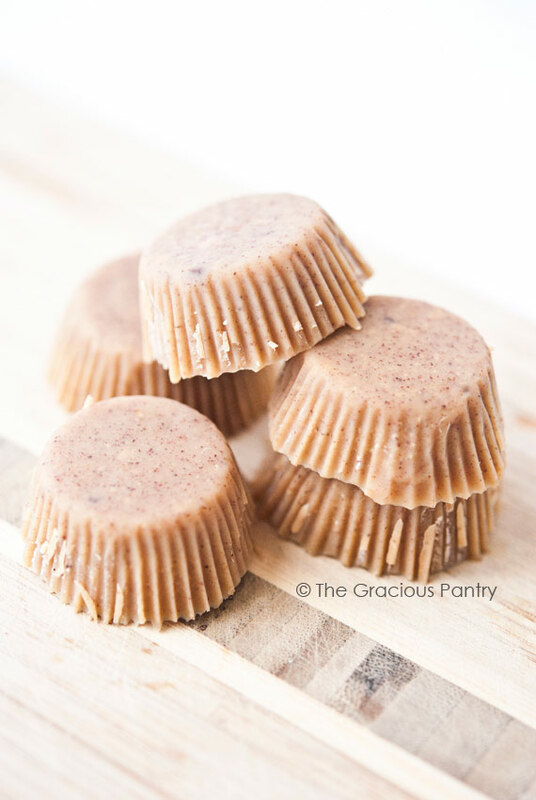 Sure, you could just eat your peanut butter straight out the jar with a spoon, but these Clean Eating Peanut Butter Fat Bombs are a slightly classier way of doing it. These need to stay in the freezer to keep their shape, so once they are completely solidified, remove them from the mould/mini muffin pan and store them in a container or bag. 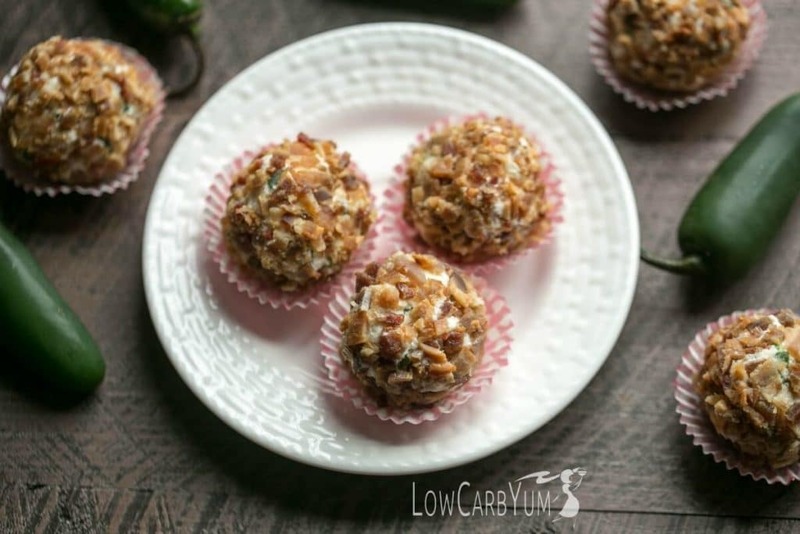 These Cheesy Jalapeño Fat Bombs take inspiration from the ever-popular jalapeño poppers appetizer. These little bites would make a great party food – they are a little easier to eat with one hand that the poppers. In this recipe, the seeds are removed from the jalapeño peppers, but if you want to make them extra spicy you could keep the seeds in. You wouldn’t think that guacamole would be firm enough to use as a base for a fat bomb, but with the removal of tomato and addition of butter, the texture is just right. As avocado tends to brown quite quickly, it is best to make the Bacon & Guacamole Fat Bombs right before you will be eating them, and to keep in an airtight container if necessary. Having the sweet taste of a strawberry shortcake in the form of a small ball is perfect. It keeps you from going crazy with the sweets. This fat bomb is also going to give you the little bit of fats that you need when you’re a little behind on your macros. Something that tastes this good while helping you lose weight shouldn’t be allowed, but lucky for you, it is. One of the biggest challenges that Keto Dash Members face is how to overcome their sweet tooths. 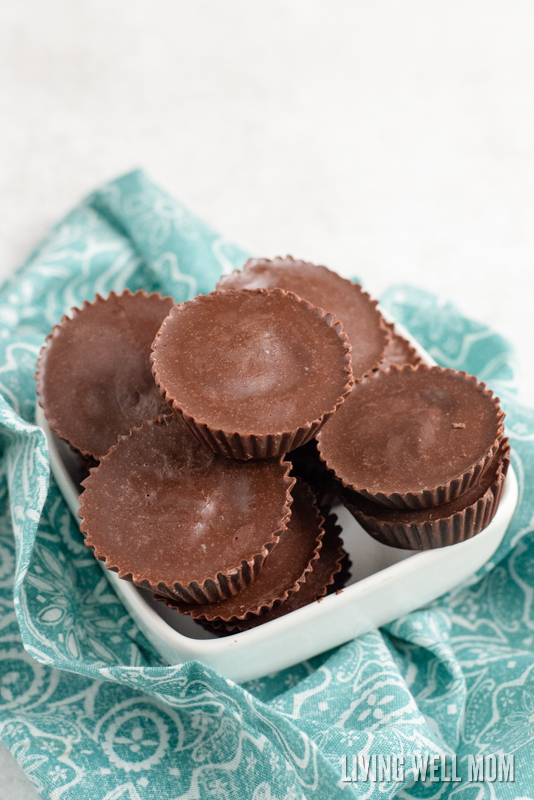 While doing the ketogenic diet can naturally get rid of cravings there really isn’t a need if you can make some of these fat bombs. The goal of keto isn’t to make you unhappy with what you eat but to help you find the right type of eating that can make you happy for a long period of time. 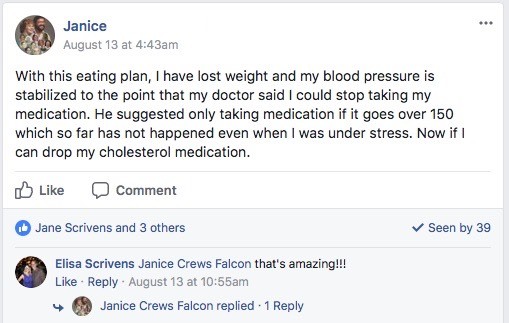 Thankfully, fat bombs have paved the way for me. 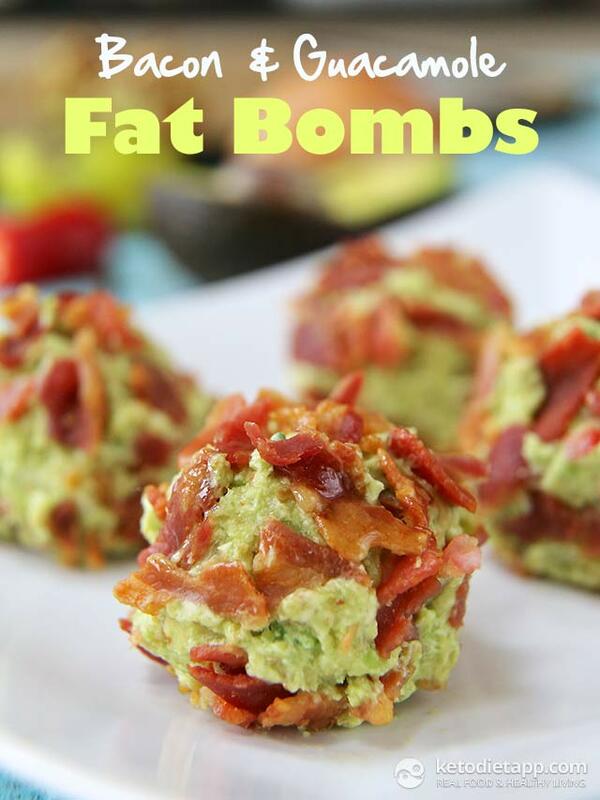 Enjoyed 11 Sweet & Savory Keto Fat Bombs to Help You Reach Your Macros? Share it with your friends so they to can follow the Miss Fit Living journey!